Visas are the most important thing for the trip and most daunting part, because the myth of it require tedious paper works, references and many others things, but after an extensive research and many cups of coffees, we managed to find more information about visa requirements for each on route countries, then print out of the visa forms and filled them as mock application. After doing all that, we found out visas are a lot easier than we thought, but it does require fair amount of time. The following are purely for reference purpose. You can get an e-visa to enter Turkey through the official e-visa website www.evisa.gov.tr/en/. An e-visa costs $20 (£13) and you can pay using a credit or debit card. You can apply for up to 3 months in advance of travel date. Turkish visit visas issued on arrival are valid for multiple stays up to a maximum of 90 days in a 180 days. In case of problems with computer systems at Turkish port of entry, print off and carry a paper copy of your e-visa, or make sure you have an electronic copy to show the immigration officer. No visa necessary for stays up to 360 days. You should apply for your visa 1 month before entry. The day of submission and the day of collection are NOT INCLUDED in the processing time. Azerbaijani and UK public Holidays are also not included. Tourist visas are issued on a single entry basis only. All single entry visas are valid for 90 days from the date of issue with the duration of stay up to 30 days. Complete visa application form online. One recent passport size colour photograph – taken against a white background (don’t staple photo to application form). Valid passport – (must be valid for at least three months after the expiry date of the Azerbaijani visa). Letter of invitation – Tourist invitations should be on the letterhead of the host company/organisation/hotel in Azerbaijan and signed by an authorised individual. A completed application form. All fields must be completed and signed otherwise application will be declined. A letter with a request to issue a visa addressed to the Consular Section of the Embassy of Kazakhstan. Please indicate the purpose in Kazakhstan, the dates of your planned trip and places to be visited. Letter should be typed on computer, printed outsigned/stamped. 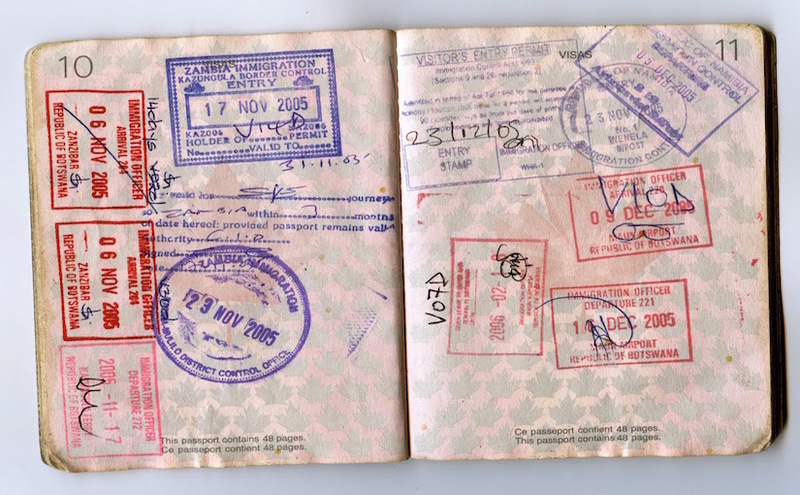 A valid passport (photocopy is not accepted) which should have at least one blank page for a visa. One recent, colour photo of the applicant which should be stapled to the marked space in the upper right hand corner of the application form. Hotel booking should be provided in a printed form. Travel insurance should be provided in a printed form. Flight or rail tickets should be provided in printed form. Pre-paid self addressed envelope if you wish your passport to be sent back to you by post. Visa fee for single entry is £35. 5 working days to process application. No letter of invitation is required if the purpose of the visit is tourism. You must register within three days of arrival. Saturdays and Sundays count as part of three day period. If you are staying in a hotel, you will be asked for your passport at check-in and it will be retained for a short period, whilst the Hotel staff complete the registration paperwork and return the passport. Two copies of the visa application form duly completed and signed by the applicant. Two photographs. Attach recent passport-sized photographs to your application forms. Passport must have at least one blank page to affix the visa and be valid for the entire period of your stay in the country. Copy of all pages of the passport. £57 = 30 days OR £71 = 3 months. Reservation for hotel must be included in passport application. Travel itinerary for individual tourists. The visa is valid for 45 days and costs £20. The visa cannot be extended. Don’t need a visa to enter and stay for up to 60 days.